Created by Arts Council. Powered by Spacehive. Music is a vital part of young people's lives and the benefits of high quality music education are huge. 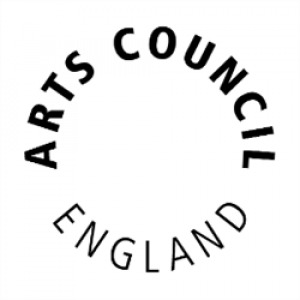 Arts Council England has launched the Our Music Crowd programme to support Music Education Hubs (Hubs) to develop their crowdfunding skills. Through a dedicated fund, Arts Council England will pledge towards crowdfunding campaigns run by Hubs on Spacehive, as well as offer training and support in crowdfunding for Hub staff. 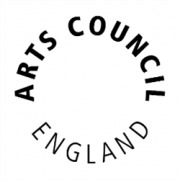 Arts Council uses Spacehive to help you create, fund and deliver your project idea.